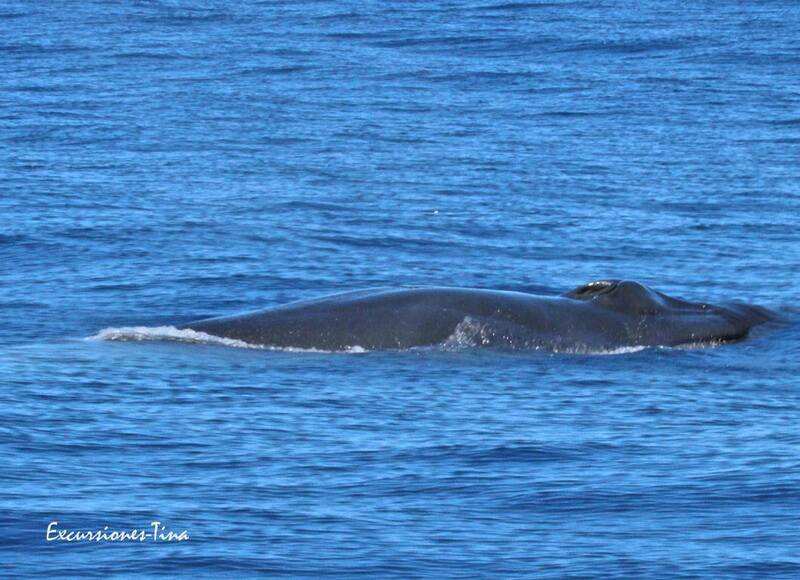 Sightings February 9th, 2019: Off the coast of San Sebastian de La Gomera we encountered with two Bryde´s whales and and Pilot whales today. Book your Excursiones Tina Ticket directly in the office in the port. Angela, Antje and Tine will be there to tell you all about Excursiones Tina, Whale Watching and Los Organos. The sustainable Dolphin and Whale watching is the special concern of the team of Excursiones Tina in La Gomera.